Are your parents buying a $1000 or Rs 80000 iPhone for you?, Are you below 13?, Then this post is for you. Apple has already told that the Face Id is the most secure method of locking a smartphone’s screen but there are some term and conditions that Apple had applied. If you don’t fall under these above categories you are ok, But if you do, you should rely on a Password. Earlier this week, Apple made its Face Id security guide available to the public. And Apple says that its failure rate is 1 in 100000 compared to 1 in 50000 for fingerprint scanner or Touch ID. When you start or restart your iPhone X you will require entering the passcode in the first place. Apple Engineers had worked hard on to ensure that Face ID recognizes all color people. 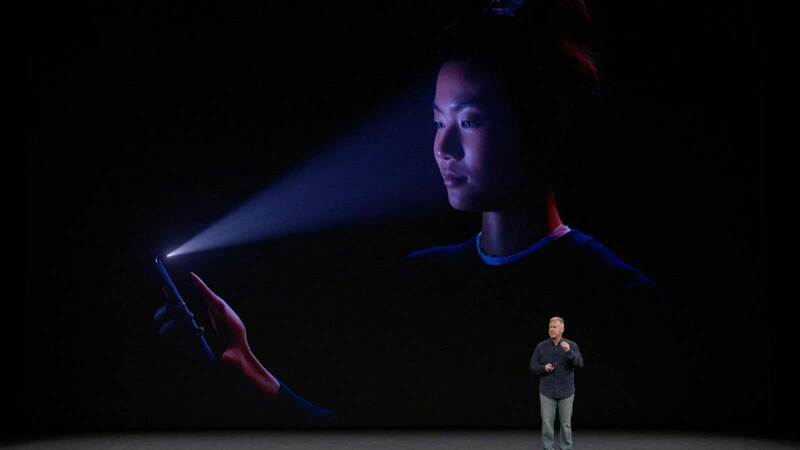 Face Id’s only drawback is you can’t use it if you are below 13, this is because the children’s appearance is still developing. Till now we don’t know how useful is Face Recognition technology but its sure that as Apple starts using this technology from now on in all the future devices the implementation of this technology will have a lot of growth.